A MAN AND woman in their 40s were threatened and attacked by two men waiting outside their house on Sunday night. It’s understood the couple were beaten with a hammer and knife when they returned home and suffered head injuries. It happened at around 10:30pm on the Swords Road in Whitehall. The attackers did not manage to get into the home and fled on foot. 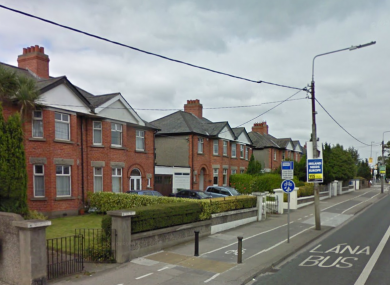 The couple were then taken to the Mater hospital where they were treated for their injuries. Gardaí are investigating the assault and a technical examination has been carried out at the scene. No arrests have yet been made. Officres in Santry are appealing for witnesses or anyone with information to contact them on 01 6664000 or the Garda Confidential Line 1800 666 111. Email “Couple in their 40s hospitalised after being attacked outside their home ”. Feedback on “Couple in their 40s hospitalised after being attacked outside their home ”.